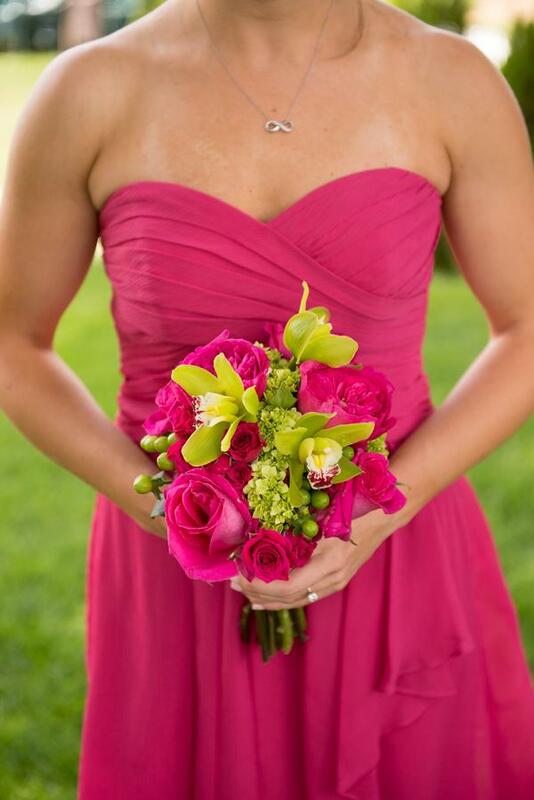 Wedding flowers are the signature of a Malloy Weddings design. 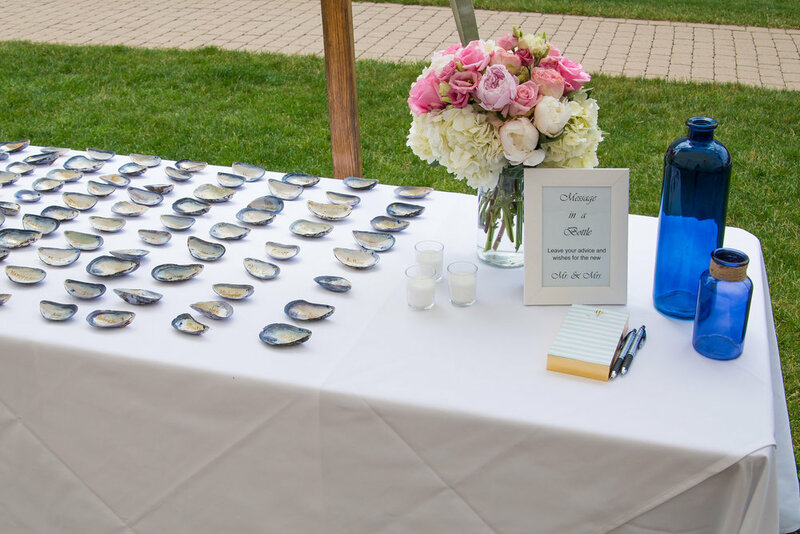 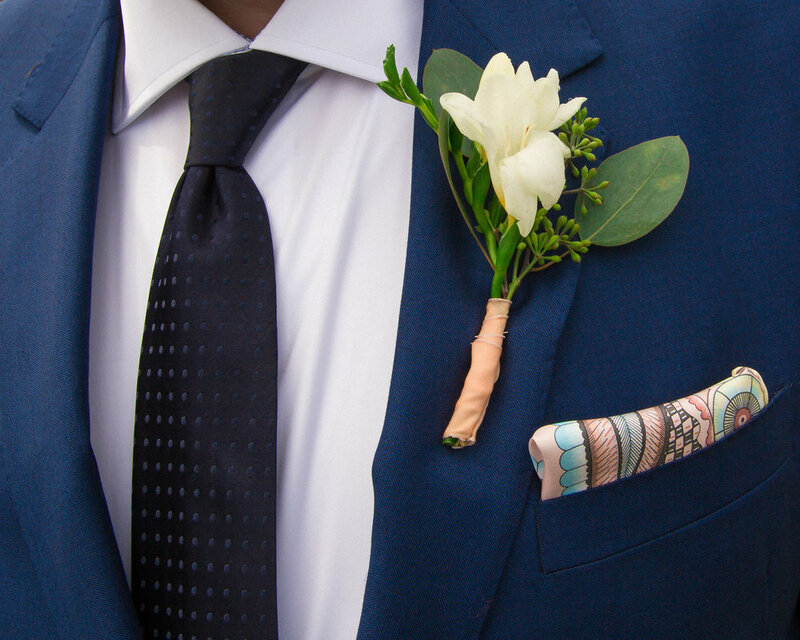 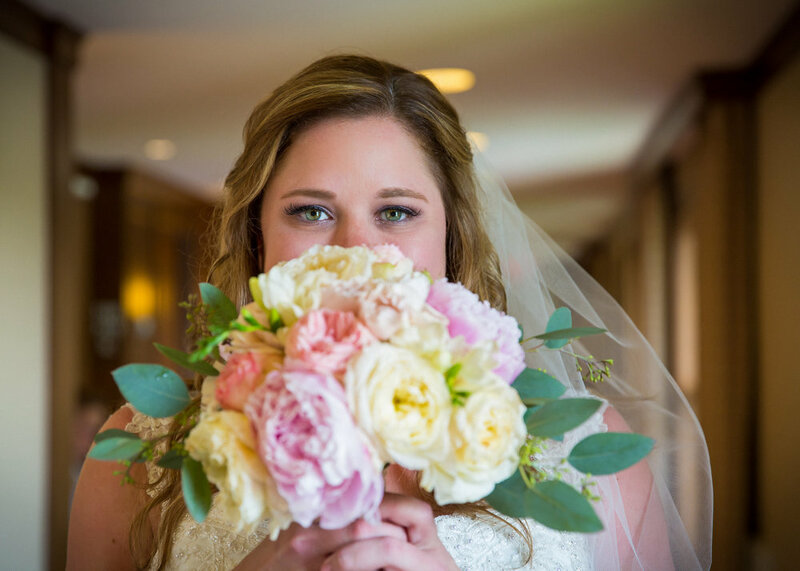 Taking your guests on a journey of color and texture from the moment they arrive at your ceremony through the last dance under the stars, flowers are a key element to your wedding vision. 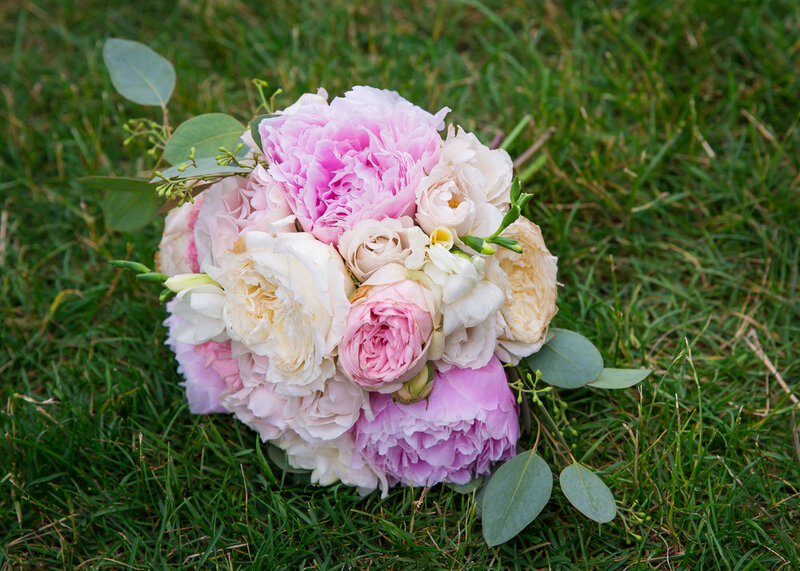 Design Inspiration: Jamie let us run with the floral design for her wedding and we were so excited to have some amazing peonies still around at the beginning of July to work with. 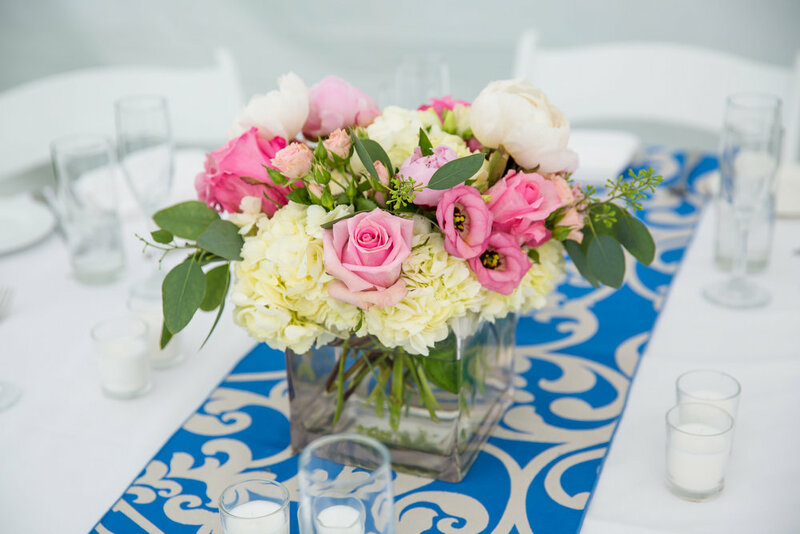 Shades of the lightest pinks, cream, white and a touch of blue throughout the ribbon details and table runners helped create this romantic seaside wedding overlooking the Atlantic Ocean.